Hope you all had a great weekend. I'm headed to do some stripes in a little boy's room today, but I wanted to share with you guys a little weekend project I took on at my own house this weekend. 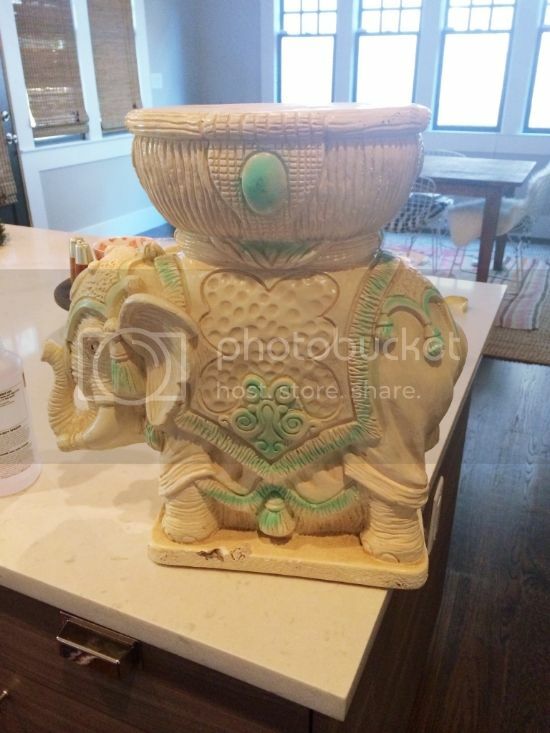 I bought this vintage elephant at a junk store last year for $12 (I know, a complete steal). I love it, but the current paint job on it was rather disgusting. 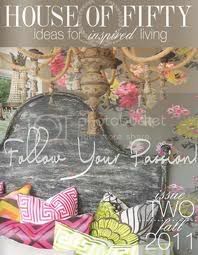 I knew that painting it a solid color would unify the look, not to mention modernize. I really didn't want it to look like stuffy accessory, so I decided to paint it bright fuchsia. I've had a little fuchsia craze lately. I couldn't find the perfect color at Home Depot or Lowe's, so I went to Utrecht (fine art supply store) to check out their specialty spray paints. AHHHH, the colors. So many colors. 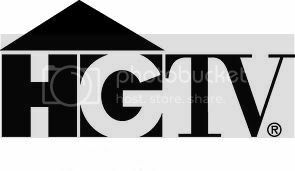 This is where it's at. Montana Black spraypaint was the brand I found a great color in, but there were so many to choose from. The only thing, was that I couldn't pick my finish - so my elephant is a little matte. I would prefer that it was high-gloss, so I plan to go back with a high gloss topcoat tomorrow. Anyway, first I primed it with my favorite Zinnser 3-2-1 spray primer. This stuff is the best, y'all. 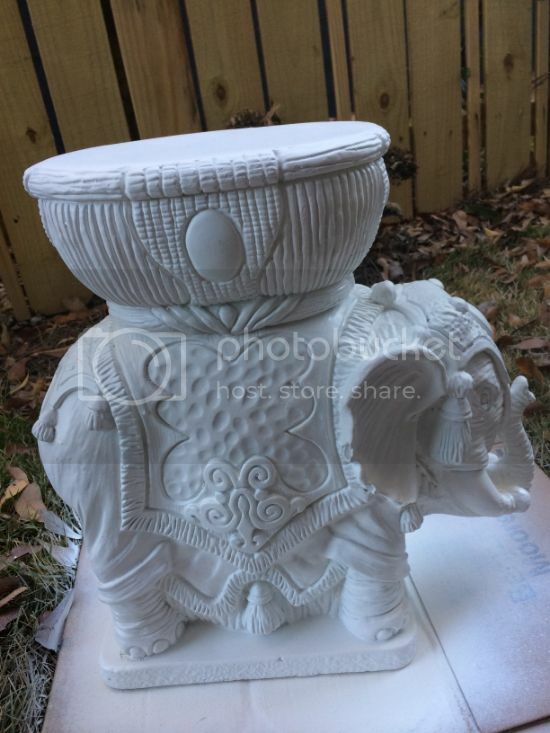 With the coat of primer, I could already appreciate the cute patterns and lines on my elephant more. I always prime things with white primer before doing a bright color. It makes a world of difference in the vibrance of your ultimate paint color. If something is going a dark color, I don't necessarily prime, unless I need it to be extra durable. After the primer was dry, I was ready for spraypaint, and that's when I discovered that Montana spraypaint is the best spray paint invention ever. This stuff covers like a dream. Seriously! You'll see what I mean if you use it. I got really excited after this. Fuchsia for the win! I love it! I think the bright, unexpected color is just the modern touch it needs. 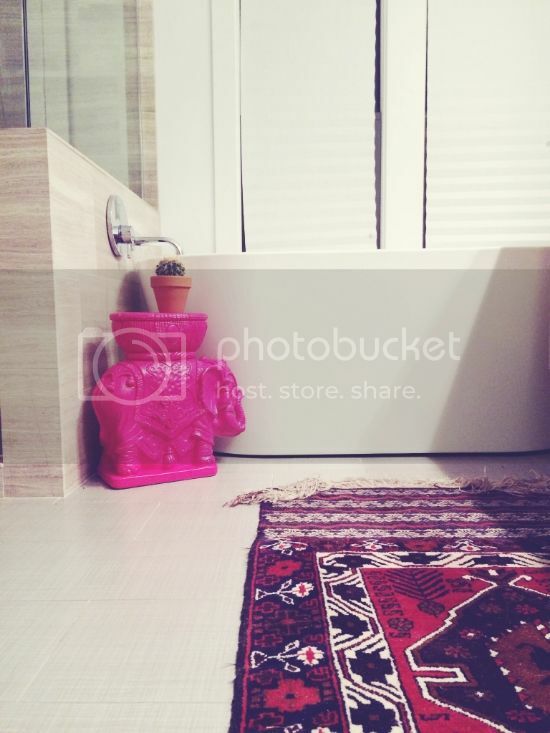 And, the fact that it's an old-school garden elephant seems fun next to my modern tub. Like I said, I do plan to paint it with a lacquer high-gloss topcoat, but I don't have any - will be doing that this week! 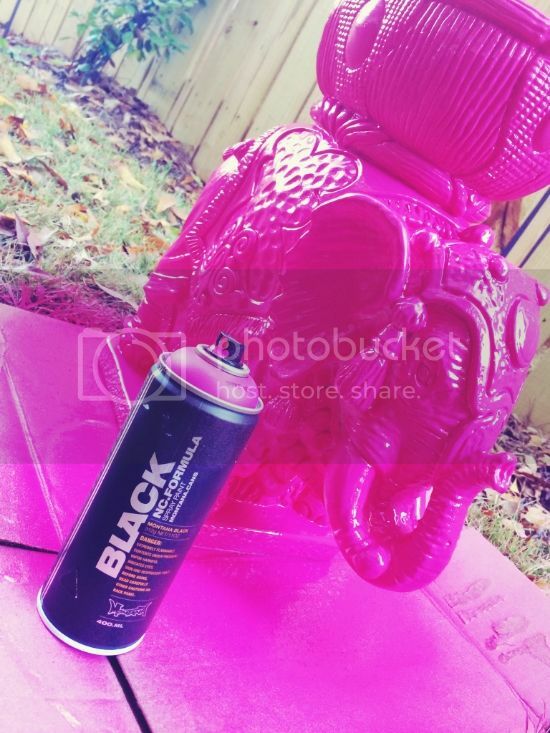 Nothing like a quick spray paint pick-me-up! I love that color! I know! Thanks - it was a good find. Paint makes all the difference in the world! That is a fantastic find and makeover. I never would have thought to use a bright color, but I'm totally in love! omg! KFD! 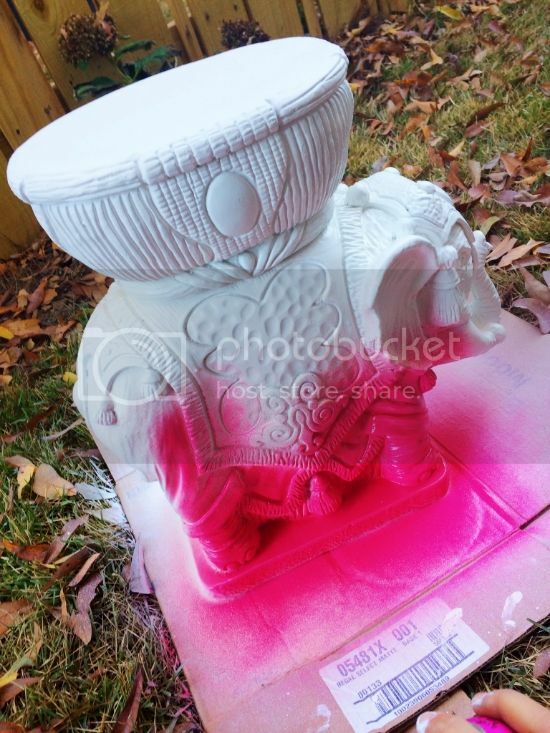 I have an elephant almost identical to that one on our front porch that I painted bright yellow! 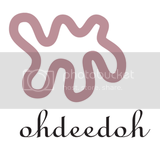 love the fuschia- it's fantastic! Love your color choice. Do you know if Montana Paint would work on furniture? I have a couple of chairs that need painting. Can you please tell me what color this is? I've been through 5 cans of "not the right fuschia" this is perfect! Same here, Princess in a Hoodie! I tried to look up this color, but there is no fuchsia in the Montana Black line (at least not on their current website color chart). There IS a flourescent Fuchsia in the Montana White line, but I really want to get the exact same color that Kristen used on this project. 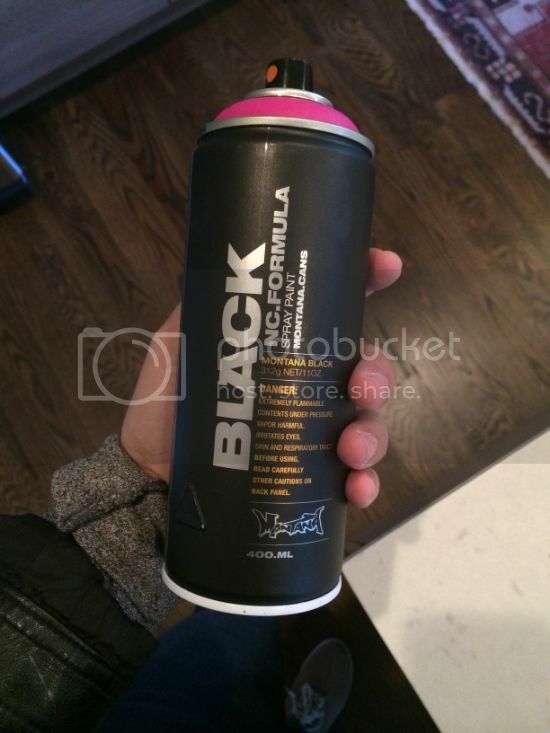 Kristen, can you tell us the actual color name (or number) on this in the Montana Black line? Most appreciated!!!! Lately I've been in love with hot pink so I can really appreciate your color choice. It is totally "the elephant in the room" now! Love it! Quick question about spray paint... Have you ever used a spray gloss top coat and had it make your paint job bubble? I sprayed a chandelier white (primed and used a flat white because that's all I had), then used a spray gloss in the same brand of paint. A few minutes later I came back to find my paint all bubbled up and orange-peely. Has that ever happened to you? Hmmm... not really, that's weird. the only time i've had someting like that happen, was if i used a latex topcoat on top of an oil based paint - did you make sure your poly was oil based? i did do that recently, accidentally. if the paint is making the wrinkly finish, then it's because of temperature. but it sounds like maybe you have an oil base vs latex issue? There's definitely a possibility that I could have overlooked the oil vs. latex difference in the gloss topcoat. That may have been the issue. I probably assumed they were both oil since it was the same brand of spray paint. It didn't bubble up everywhere, just in a few places. It was totally weird. In any case, I think I may have to go to my local art store and grab a can of that stuff, then hunt down something to spray hot pink. Holiday project!